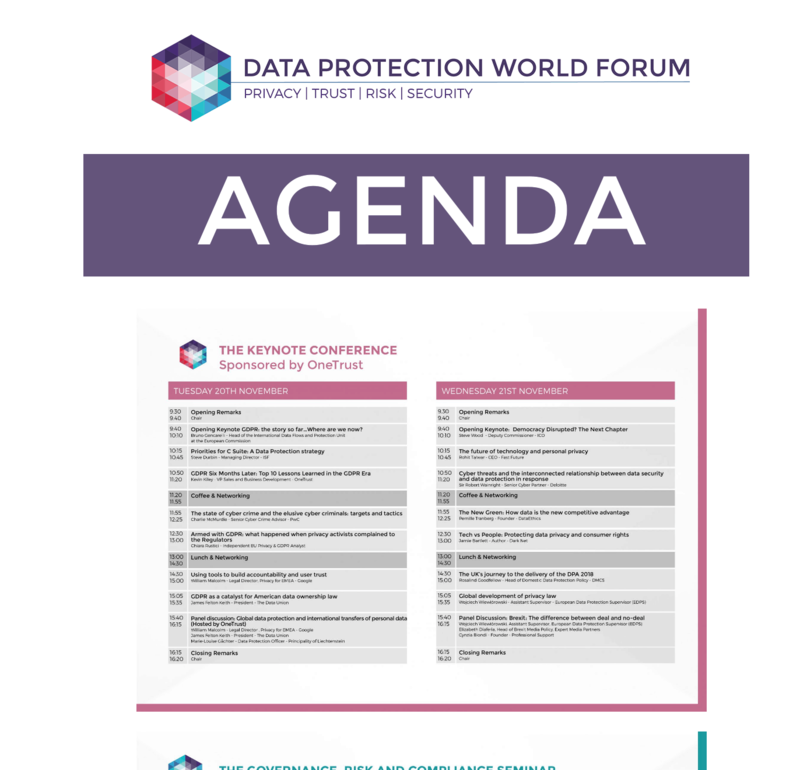 Oyster IMS are sponsors at the first Data Protection World Forum on 20 and 21 November. 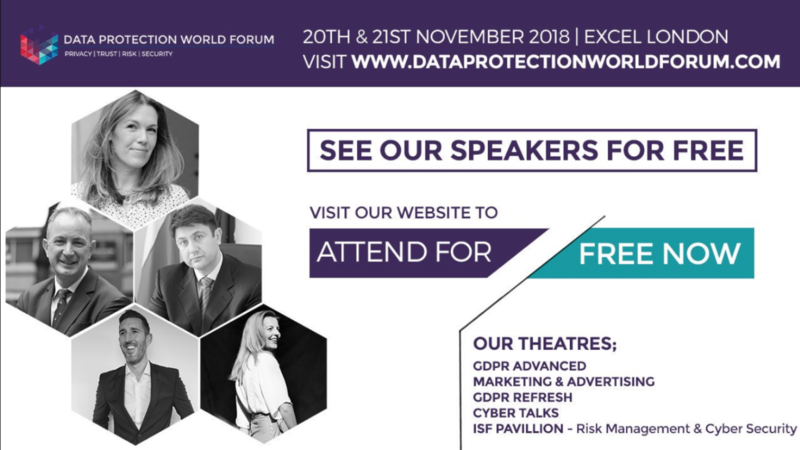 This is the inaugural Data Protection World Forum (DPWF) taking place on November 20th & 21st 2018 at ExCeL London. As well as authoritative speakers, this event will be attended by a global audience of industry practitioners and senior executives. Join us at ExCel for this important event, and find out more about our Privacy services and our popular DPO as a Managed Service offering.